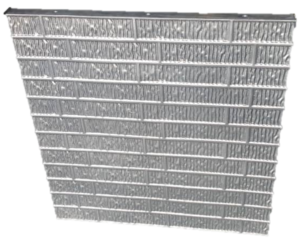 High quality formwork made with the standard 8 inch hole pattern. 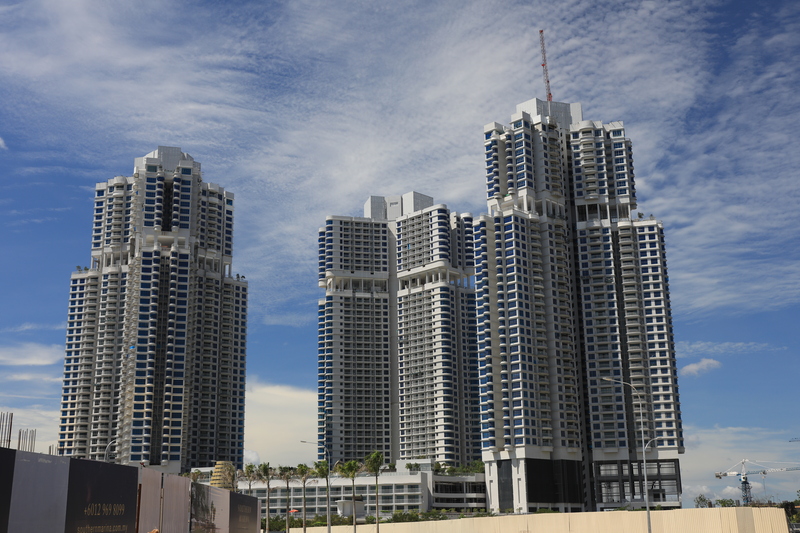 High quality precast panels that come in either 8-8 or 6-12 hole pattern as needed. A crisp brick textured face gives this concrete a decorative look. The vertical waves in the texture help mask the panel seams in the concrete wall. 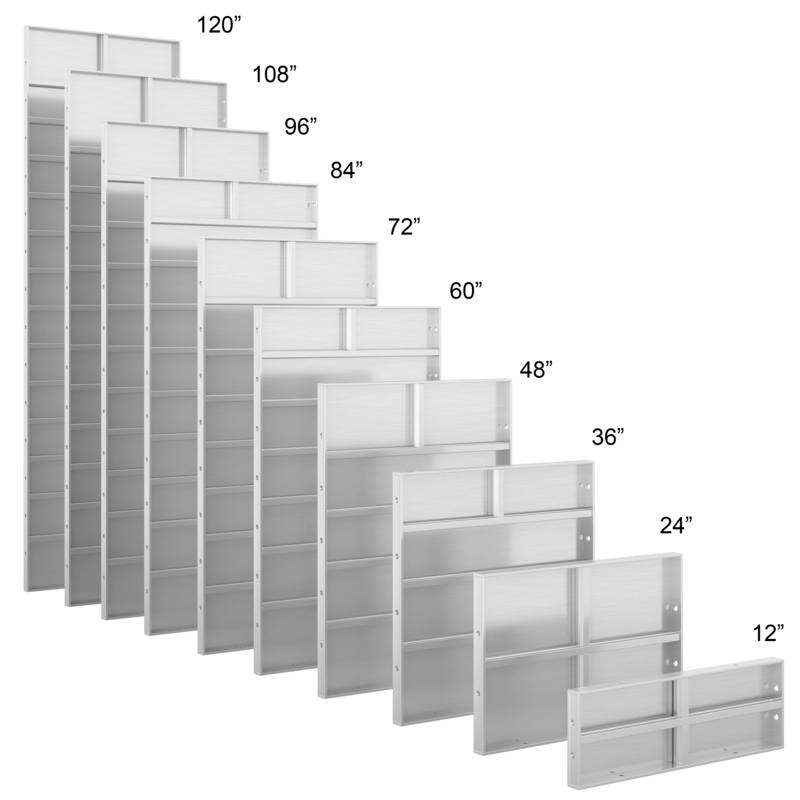 The Universal Base/Cap Form is a versatile panel that can be used with either a 6-12 or 8-8 whole pattern system. It comes standard at 72" wide and in 12" and 24" heights. 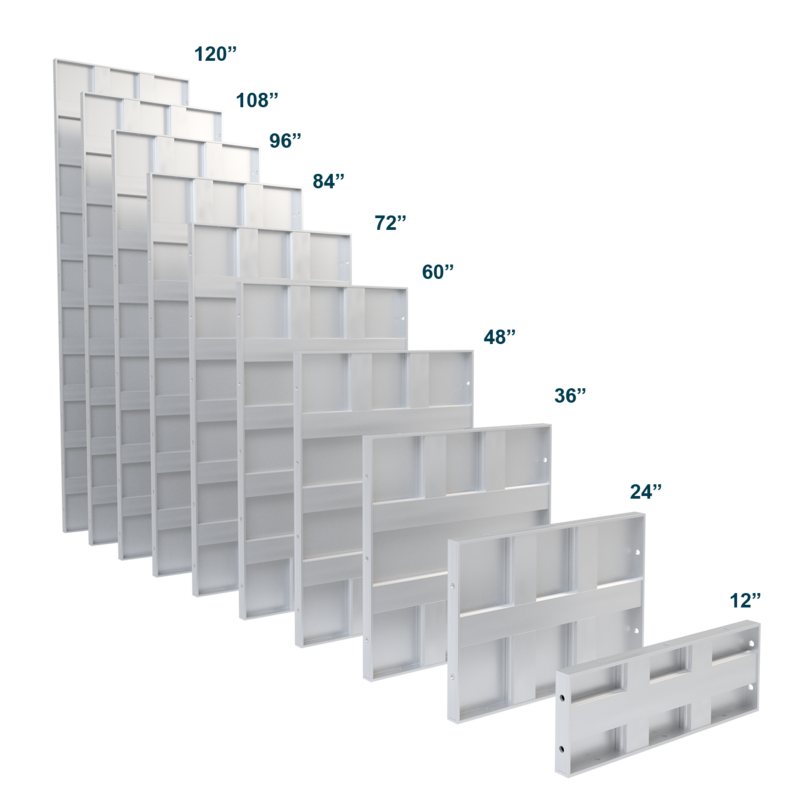 Filler widths in stock are in 2" increments for both heights. You can see it here under a standard 36" x 108" panel. Don't forget, just because we don't keep it in stock doesn't mean we can't make it for you special order. Badger Locks are a premium attached hardware for aluminum forms. 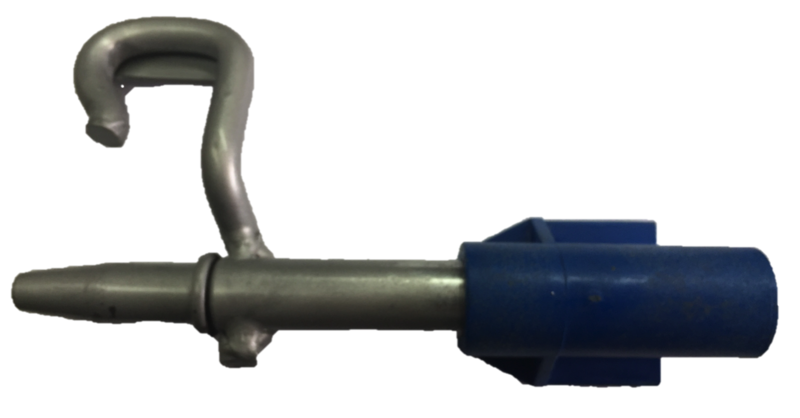 When used properly, Badger Locks increase setting speed while greatly reducing the amount of loose pins and wedges. This premium attached hardware offers speed and labor savings for the life of the system. 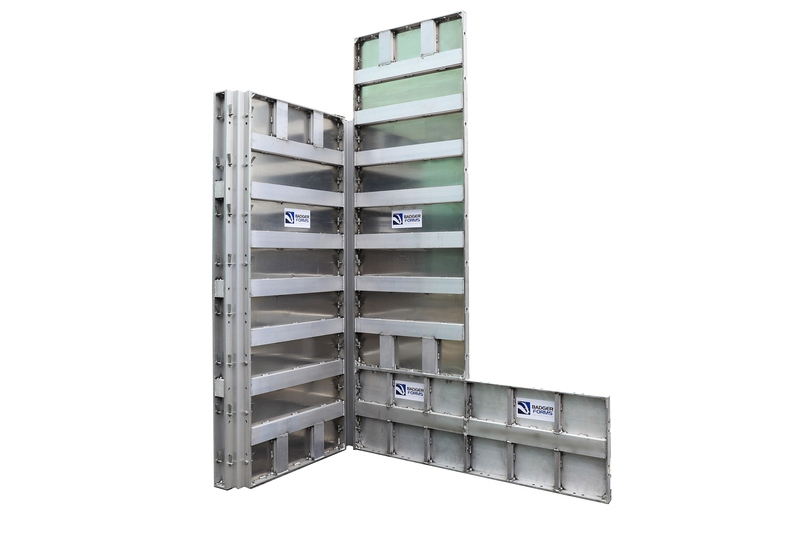 Whether it’s a high-rise tower, a single-family house, or a swimming pool you want to build, badger can make a formwork system to suit your needs. Now that you have an idea of the equipment you need, let us work up a quote.